Thermo Fisher Scientific announced it has established the International Childhood Oncology Network (ICON) and the concurrent launch of its Oncomine Childhood Cancer Research Assay, a next-generation sequencing (NGS) targeted panel developed in collaboration with Children’s Hospital Los Angeles to identify pediatric and young adult . The goal of ICON is to help foster a global community of academic and clinical researchers focused on pediatric and young adult cancers via sharing of data, best practices and experiment protocols. According to a press release from Thermo Fisher Scientific announcing the launch of ICON, research into these types of cancers has lagged behind research into adult cancer, perhaps due to their different causes. “While adult cancers are commonly carcinomas with mutations that accumulate over time, childhood cancers are most often embryonic or neuro-ectodermal in origin and are largely driven by gene fusions,” the release noted. 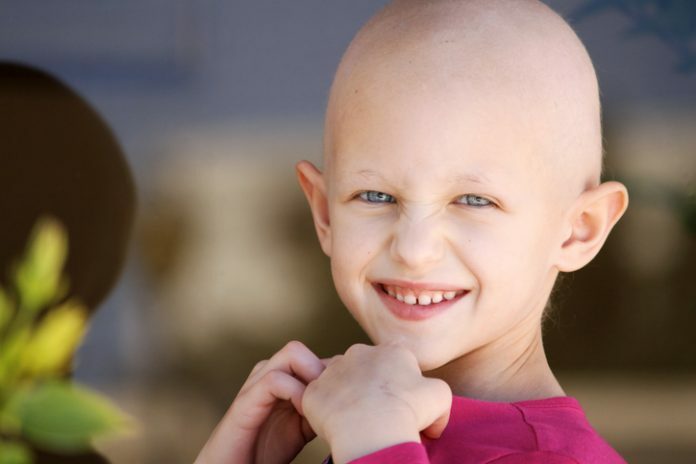 The formation of ICON comes with the concurrent launch of Thermo’s new Oncomine Childhood Cancer Research Assay designed to identify the amplifications and fusions unique to childhood cancers. The assay interrogates 203 unique genes representing multiple gene classes and 1,700 fusion transcripts in two DNA and two RNA pools.